After its time jumping into the future to cross from Americas’ side of the International Date Line to Asia’s side, Samoa has become one of the first places to celebrate New Year’s! Where better to celebrate before anybody else? Party on the beaches with the locals on one of the 10 islands that make up Samoa, or gaze at the stars in paradise on Lalomanu Beach, the south-eastern beach of Upolu, you’re spoilt for choice. I know I am! There’s many things to do whether it is exploring the many rainforests or waterfalls, or hawking at the Apia markets for their wooden carvings or tropical fruit. Personally, I would like to mingle with the locals and find out how they fish in their unique way and experience it for myself. Possibly the number one place to celebrate new year’s for most people. There’s no doubt you will want a ringside seat on the Sydney harbour Bridge overlooking the Sydney Opera House, and watch the fireworks go in their glory. Or perhaps, if you are feeling flush, book yourself on a party cruise on the river and also watch the fireworks. The images are beamed across the world and try to spot yourself dangling from the flagpost of the ship! Or is that just me? They also do a ‘Harbour of Lights’ Parade where a flotilla of vessels turn on their lights and do a circuit around the place. I haven’t been there yet but I would like to in the near future, but it certainly won;t be my number one place to celebrate new year’s as there’s too much hype and expectation there. Probably the ultimate backpacker’s new year’s celebrations. 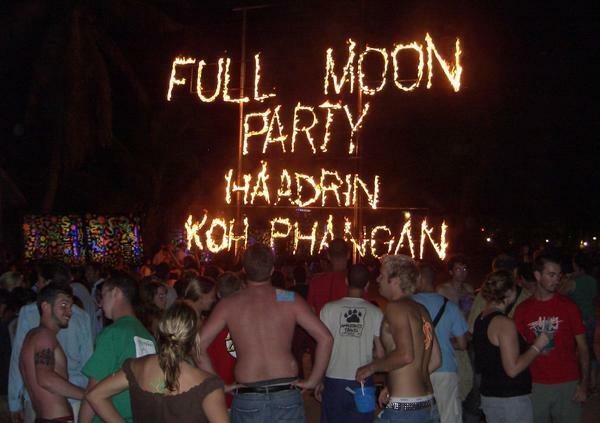 You can get a package there where it includes your boat crossings, days out to Koh Samui, Koh Tao, dinners and finally the ultimate Full Moon Party that lasts well into the night on a pretty large beach. Full of drinks, hot people and fire dancers, this makes it a true place to party…HARD! The package covers a few days so if you are looking to party somewhere unique on new years and have a holiday around it, then go no further than Ko Pha Ngan! It has been a huge dream of mine to go to the Arctic Circle and experience the Northern Lights. I also feel an affinity with Norway as well..perhaps it’s because my dad keeps banging on about how lovely the place is all throughout my childhood! But imagine this, you’re in the arctic circle, glittering pure white snow around you, a mulled wine in your hand, and gazing above at the Northern Lights…I couldn’t imagine a more enchanting experience. Various activities you could do there whether it is dog sledding, walking through the snow in the arctic circle, undertaking Scandinavian rituals or many more. I haven’t been yet but hopefully in the years to come, I will find myself in Tromso. Of course, you want your family and friends with you for new year’s celebrations! But maybe after a long period of travelling, you just want to stay at home. Crack open the drinks cabinet and mistakenly drink your father’s collection of gin and whisky. (Don;t worry Dad, I haven’t done it…yet). Gathering in the garden and laugh yourselves silly when a goofy friend can’t light up a firework when the countdown comes, or spend the last 10 mins of the previous year with someone mistakenly screaming it’s midnight a few times resulting in a very tired performance of auld lang syne at the end. 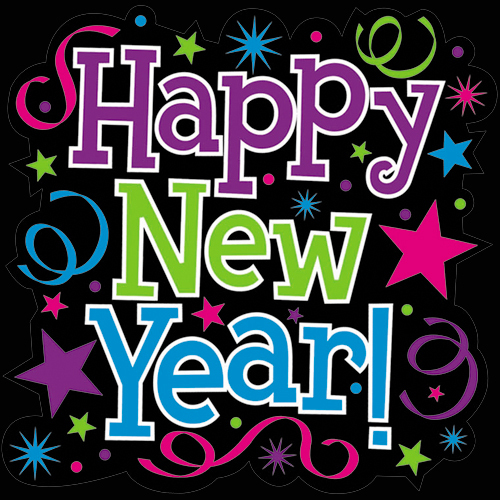 Who knows, it’s good to start the new year with your family and friends around you and count yourself lucky! For the Year 2011/12 – this is my New Year Celebration! The first place that would spring to mind if I think of celebrating New Year’s. As I have a couple of friends in Scotland and Edinburgh, I think the year 2012/13 will see me in Edinburgh greeting the new year! That is if the Mayan Calendar doesn’t destroy us first. So what can you do in Hogmanay? Well literally anything and everything! Boundless Street parties, torchlight processions, do the Loony Duck by throwing yourself in a river dressed up, go busking, do the Keilidh, run amok at the fun fair and click grog with fellow partiers. Now that sounds like a party! All that with the backdrop of Edinburgh Castle looming above you and also streams of fireworks exploding in the sky! I love partying in the cold and wrapped up in thermals. So here’s to be seeing you in 2012/13! Due to the part Irishness in me, I cannot NOT have a new year celebration in my 2nd home country of Ireland. Where better to party in Ireland? Of course, Dublin! Having been to Dublin before in the summer, I would absolutely love to go back to the backstreet pubs full of the merry locals and do plenty of Irish dancing with hopefully my Irish relatives for New Year! The place will be extremely warm from the roaring fireplaces and musicians in the corner playing the fiddle! Irish people certainly know how to handle their drink and certainly will be welcoming you with great warmth and joy! Perhaps a visit to Jameson’s Whisky or the Guiness Factory is worthwhile? I’ve always wanted to go to Iceland and maybe better visiting and taking in the New Year sat in the Geothermal pools with a frosted cocktail in one hand and a sparkler in the other? 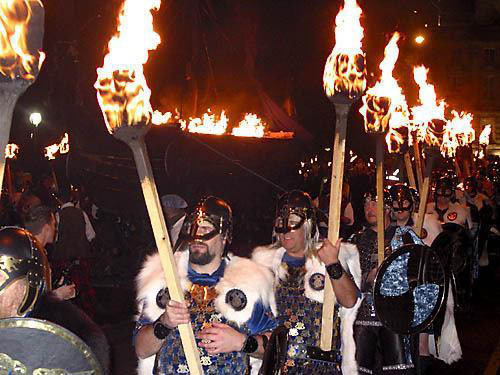 Or visit a large bonfire (brenna) with the Icelandic folk to celebrate whilst watching the fireworks in the world’s most northernmost capital of the world. New Year Celebrations? In the World’s Best Carnival City? PLEASE! It would be good to visit the Carnival City before the actual Carnival comes (Feb) to get a more localised cultured perspective. But they sure know how to party according to many people who have visited there. What can you do there? Go to the Copacabana Beach for the firework display, or follow the brazillan tradition to wear all white as it’s a sign of renewal, or throwing flowers and little mementos in the surf…if they do not come back, your wish or prayer will eb granted. 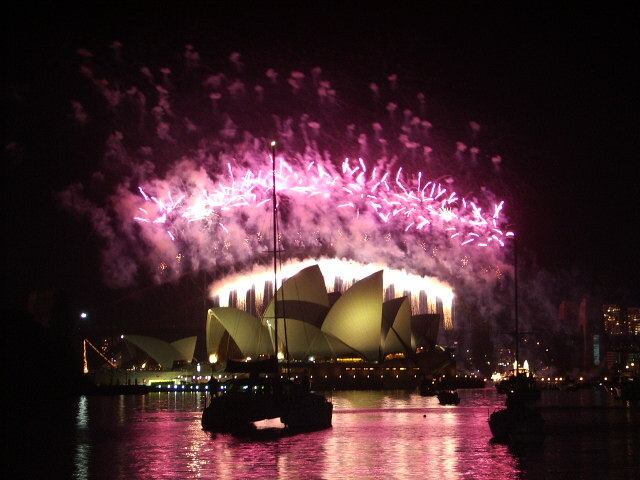 However, the beaches hold one of the most fantastic firework displays around the world…dare I say better than Sydney’s? Now who hasn’t heard of celebrating New Year’s in Times Square, New York? If you haven’t, you deserve to drink no frills tea rather than Yorkshire Tea. Yes, the famous New Year’s Eve Ball descending from the flagpole of One Times Square will result in at least 1 million people jumping and screaming at the joy of a start of a new year. Party streamers everywhere and constant hooting of party hooters. There’s a huge schedule that begins first thing on New Year’s Eve that includes a various of multicultural traditions but it ends with many stages around featuring high profile artists and singers and it’s none-stop party! It’s partying with excess! I was offered to go there for this year’s eve but unfortunately I had to turn it down due to other projects in the pipeline. 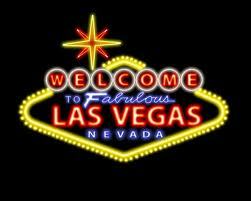 But hoping this may still happen in the next couple of years..
New Year’s in Vegas. Sounds like a plan! Nightclubs, Concerts, Gambling, Partying and ringing in the new year with Stevie Wonder? I fancy myself going to a black tie ball at a Large Casino…ok I like James Bond…and sweeping off Amy Pond on the dance floor to a orchestra band. 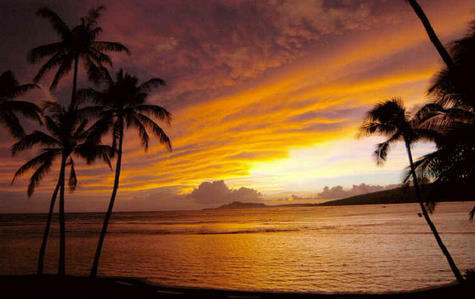 Spend a relaxing few days in Hawaii in one of the 3 main islands. There are usual firework displays on either Oahu or Maui. So if I ever want a relaxing New Year’s the off to Hawaii I go! So what are your doing for your next New Year’s Celebrations? LOL-ed at the fifth place. Great recommendations anyway. Keep it up! I spent NYE in Brussels one year. There’d been a threat of a terrorist attack at the 11th hour and so there were no fireworks or countdown (elf ‘n safety). Cue a square full of confused people asking “is it new year yet?” and lines of soldiers checking our bags. Another was spent in Lisbon – NYE 2012 – on the beach with live music, fireworks and fresh Portuguese doughnuts (yum!). My most memorable was at home last year. My niece and nephew came over from New Zealand, who we hadn’t seen in five years. We had a bbq in the back garden, lit our lanterns, played giant jenga, marvelled at the midnight fireworks and finished the night off with toasted marshmallows and hot chocolate. Bliss. You certainly have memorable new years! Hopefully the Sweden one will be amazing! Ooooh, Sweden eh! Can I join?